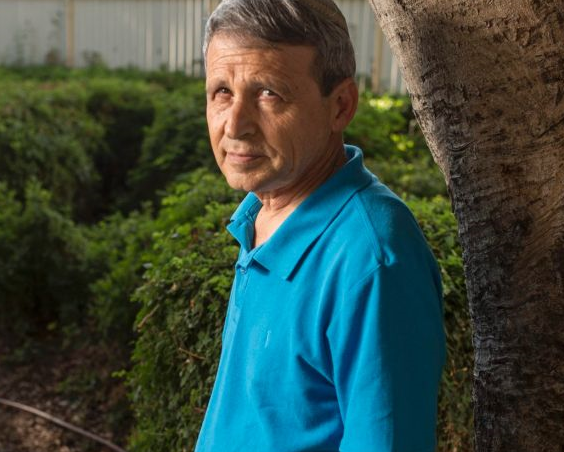 Dr. Gvaryahu grew up in a politically moderate, Orthodox Jewish household and has spent his career in developing products for farm animals based on their physiological and behavioral needs. For years, he felt sad and frightened by the trend towards extremism in Israel’s Orthodox communities. An inflammatory book purporting to elucidate Jewish law’s relation to killing non-Jews published and endorsed by influential rabbis in 2009 was the straw that broke the camel’s back. Saidov was born to an ultra-orthodox family in Kiryat-Malahi, a small town in the south of Israel. He was educated in the ultra-orthodox education system of the Chabad movement. Upon reaching 18, Saidov left the Chabad institutions and started studying for a bachelor’s in accounting at the High School for Technology in Jerusalem. Later Saidov studied literature and the Talmud at Hebrew University of Jerusalem, during which he began his way in journalism. 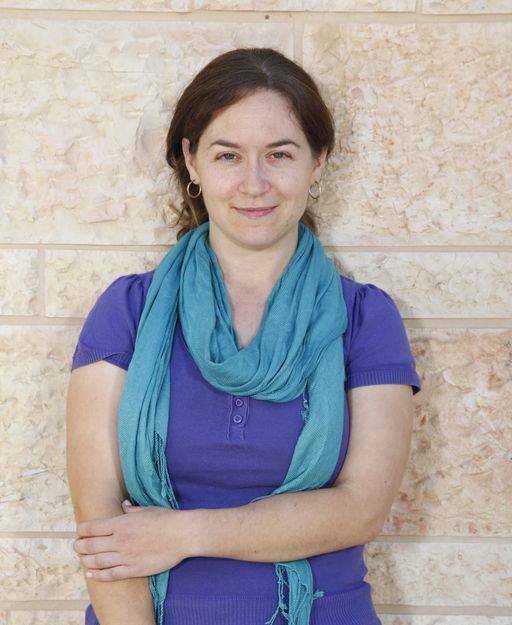 Tamar grew up in Efrat and served as a reporter for Bamachane, the IDF newspaper. Tamar holds a B.A. in Jewish thought and Hebrew linguistics and an M.A. in Hebrew linguistics, both from the Hebrew University of Jerusalem. She has presented her research at two international conferences.Tamar develops educational programming and curricula for a range of change agents: teachers, high school and university students, participants in pre-army academies, and the general public. 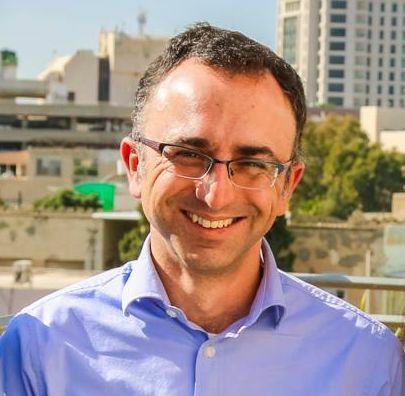 Tag Meir resolves to connect different groups in Israeli society in the battle to eradicate racism and violence in Israel. To educate for tolerance and empathy, and create public events to raise the voice of those committed to democratic values.